Established in 1990, Cutting Edge Sport Sciences is fitness without frills. This isn't like your everyday fitness facility. At this gym, athletes receive a well-balanced program consisting of speed, strength, functional strength, agility and balance. We are the premiere speed, strength and performance consultants in the Capital Region. Are you ready to GET EDGE​? 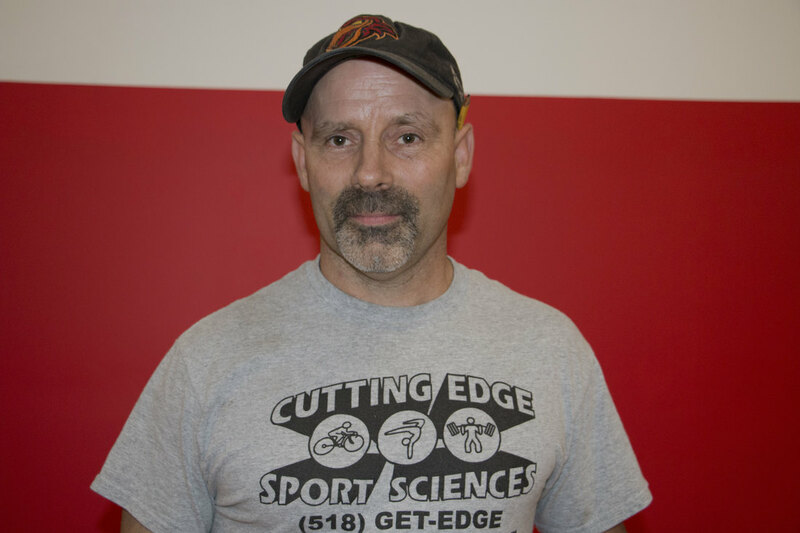 Born and raised in the Capital District, Dyke has been training clients for over 25 years. Naughton graduated from SUNY Cortland where he studied Sport Sciences. In addition, he has experience in sports psychology from the Australian Institute of Sport - Cambera, Australia - and strength coaching from the U.S. Olympic Training Center - Colorado Springs, CO.